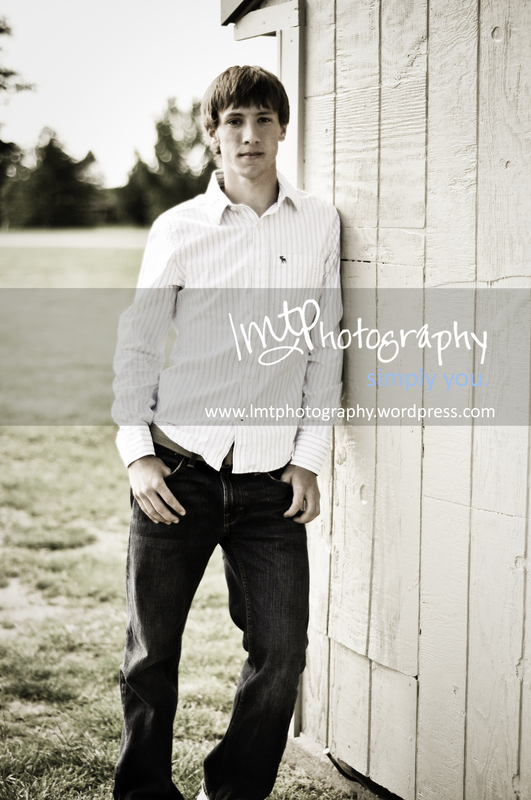 and probably my last senior session for the Class of 2010. 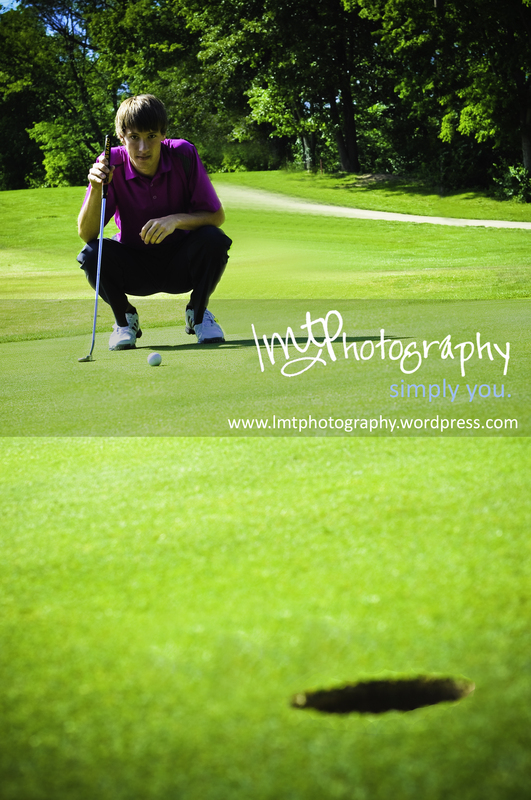 He’s an avid golfer who plans to play for college. Heath’s whole family was down for the session. and to little sister for being my assistant for the day! 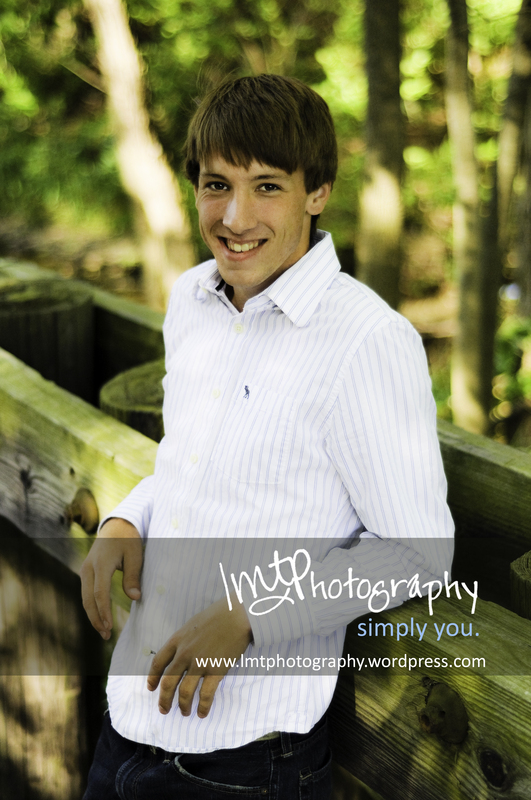 For more previews of Heath’s session, head on over to my facebook page by clicking here.